Did you know… that the largest indigenous festival in the Americas, Quyllur Rit’i takes place this Sunday the 27th until Wednesday the 30th of May. 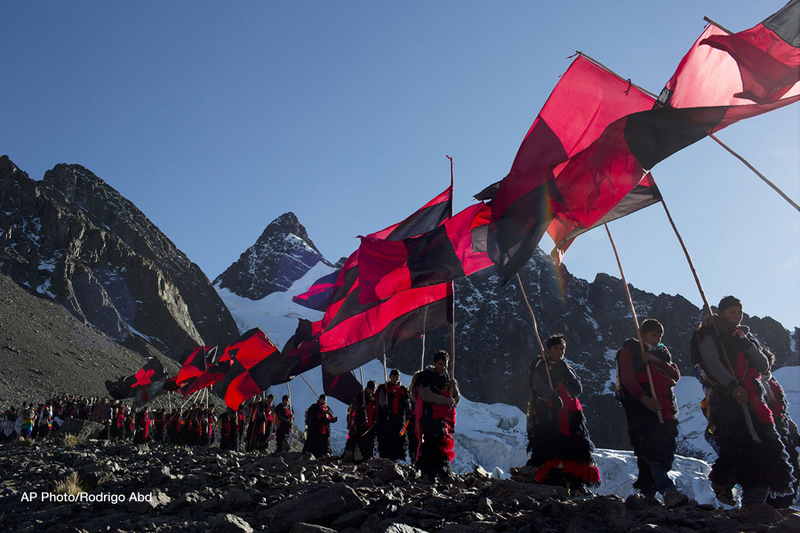 The centuries-old festival celebrates the stars, the start of the harvest season, honors Jesus Christ, and also honors the local glacier, which is held to be sacred. 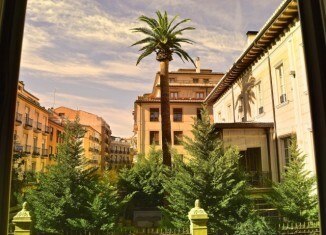 The festival gathers more than 10,000 pilgrims each year. 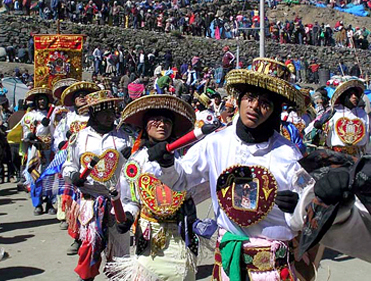 Each pilgrim carries with him an image of Christ to the sanctuary, and there they honor the Lord of Quyllur Rit’i in one of the greatest religious activities that takes place in Peru. 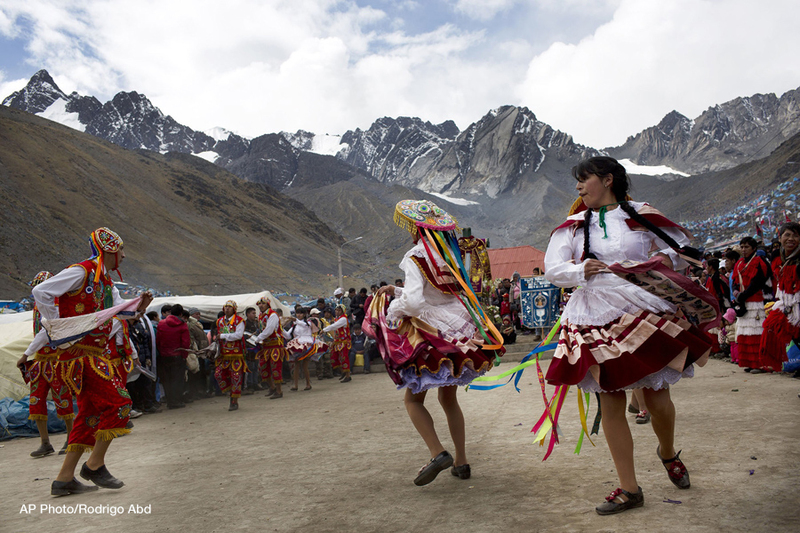 This celebration unites Catholic rites with indigenous history in the most remote Andean valley. Dancers in multi-layered skirts and musicians with drums and flutes perform. Ukukus (men dressed as mythical half-man, half-bear creatures) used to cut blocks of ice from the glacier to share with the community, believing the melted water had healing powers, but have now stopped because of a decline in the size of the glaciers because of warming trends. 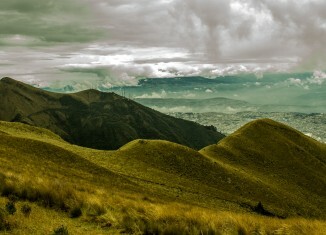 The Sinakara Valley is a 2,5 drive from our Spanish language school in Cusco. 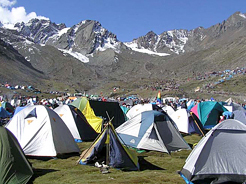 There are trekking companies in Cusco to offer you the opportunity to do a 4 day Qollor Riti Pilgrimage.